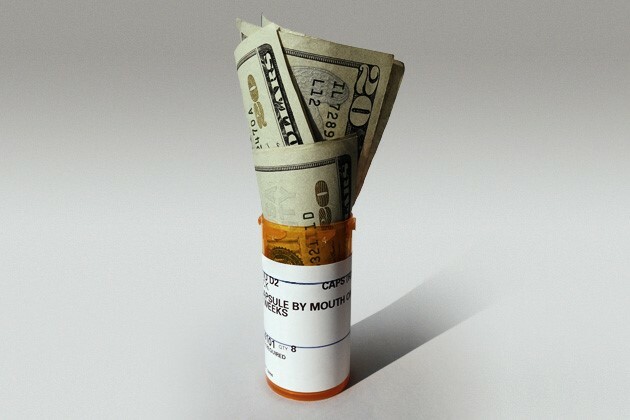 A Stockton oncologist was busted for billing Medicare for counterfeit drugs. Worse, at least one of the drugs wasn’t even FDA approved and lacked any active ingredient. The government prosecuted the physician under the federal False Claims Act, a Civil War era whistleblower statute. According to a release from the U.S. Department of Justice, Dr. Neelesh Bangalore was purchasing cancer drugs directly from a UK based company, Warwick Healthcare Solutions (Richards Pharma). Warwick wasn’t licensed to import prescription drugs into the United States, however. The case settled with no admission of wrongdoing and before a formal complaint was filed. We don’t know why Dr. Bangalore was a target of the government’s investigation. Normally, prosecutors would not pursue physicians dispensing counterfeit drugs unless the doctors knew or should have known that the seller of the drug wasn’t licensed and Medicare approved. 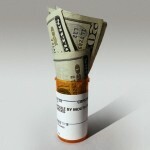 Counterfeit drugs are a growing problem in the United States. Approximately 80% to 85% of all prescription medications sold in the United States are now manufactured offshore. Much of that offshore manufacturing centers in India and China where quality control problems are common. According to the government, Dr. Bangalore was dispensing Altuzan, a drug not approved by the FDA. Altuzan is offered in Turkey and is used there for cancer treatment. Under the terms of the deal with prosecutors, Dr. Bangalore agreed to pay a penalty of $736,000. The False Claims Act is a Civil War law that empowers whistleblowers to file a lawsuit on behalf of the U.S. government. If the case is successful, the whistleblower can receive an award of up to 30% of whatever the government collects. To qualify for an award under the False Claims Act, one must have inside information about fraud involving a federal program or taxpayer funds. Since Medicare is a government program, claims for Medicare fraud can earn an award. Many states, including California, have their own state False Claims Act laws that pay awards if Medicaid funds are misused. If you know of a physician or clinic dispensing unapproved or counterfeit drugs, give us a call. Our whistleblower clients last year received awards of over $100 million. The awards are REAL.